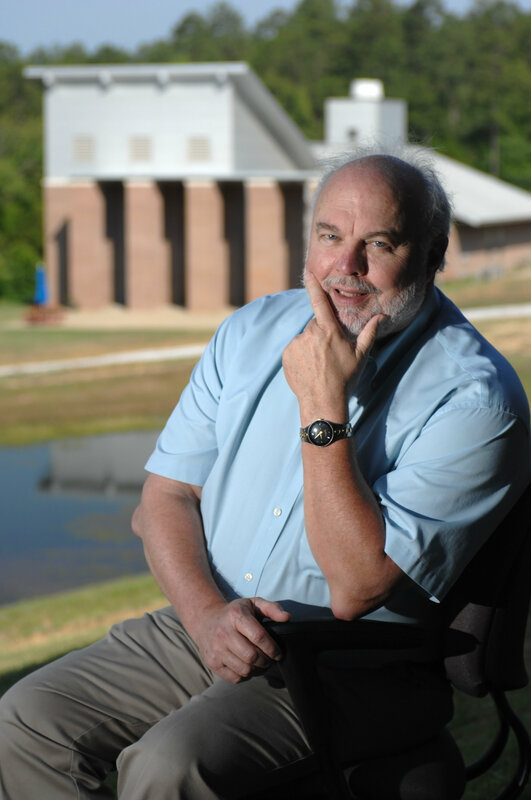 It is with deep sadness that we share the news that Dr. Raymond Carl Highsmith passed away on Wednesday, July 10, at his home in Oxford, Mississippi. Dr. Highsmith was the founder and Director for the Ecosystems Impact of Oil and Gas Inputs to the Gulf (ECOGIG) consortium for the Gulf of Mexico Research Initiative. He also was the Executive Director of the National Institute for Undersea Science and Technology (NIUST) – a partnership between the University of Mississippi, the University of Southern Mississippi, and NOAA’s Undersea Research Program. Highsmith dedicated his career as a marine scientist to the study of seabed oil and gas hydrates. He focused over two decades on researching oil spills, most recently in the Gulf of Mexico and previously in Alaska. His lengthy record of publication and service made him a leader in the marine sciences research community. The GoMRI science community extends sympathy to Dr. Highsmith’s family and friends. Memorial contributions may be made to the American Cancer Society, 1800 West Main Street, Tupelo, MS 38801. For additional information, read the University of Mississippi press release and newspaper obituary. The GoMRI is a 10-year, $500 million independent research program established by an agreement between BP and the Gulf of Mexico Alliance to study the effects of the Deepwater Horizon incident and the potential associated impact of this and similar incidents on the environment and public health.